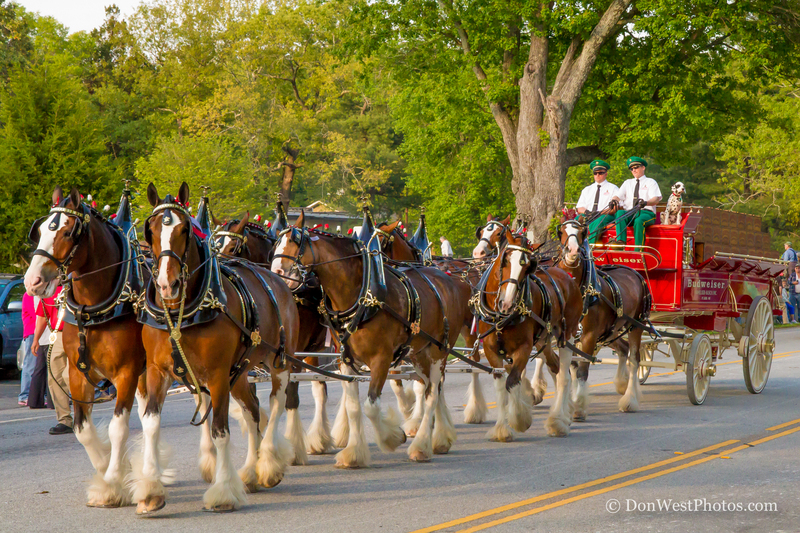 In the Foothills, where mild temperatures have drawn horse-lovers for decades, the tradition continues. 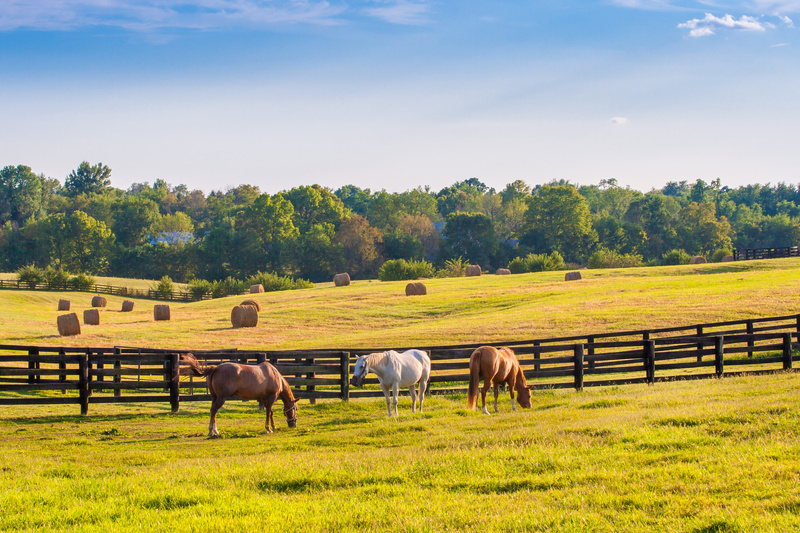 Picturesque towns of Tryon, Columbus NC, and nearby Landrum SC offer equestrian communities, properties, and horse farms. 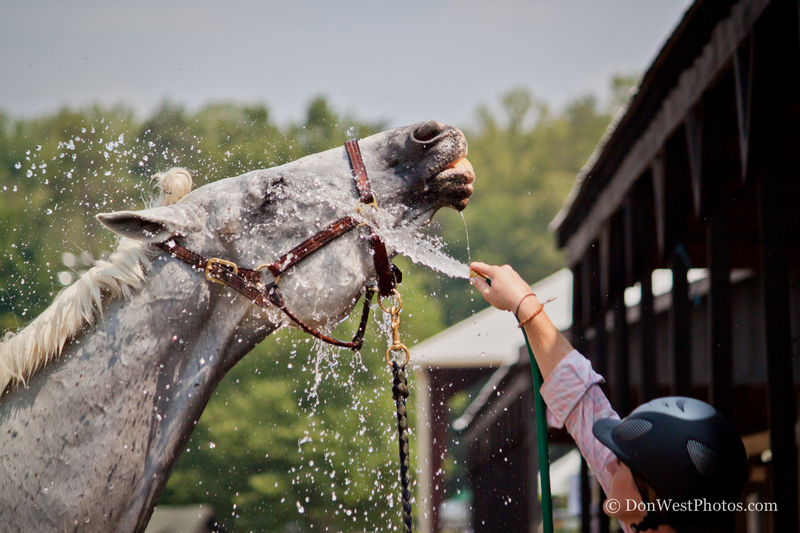 Home to many equine professionals, Tryon horses remain among the best in the hunt field and the arena. 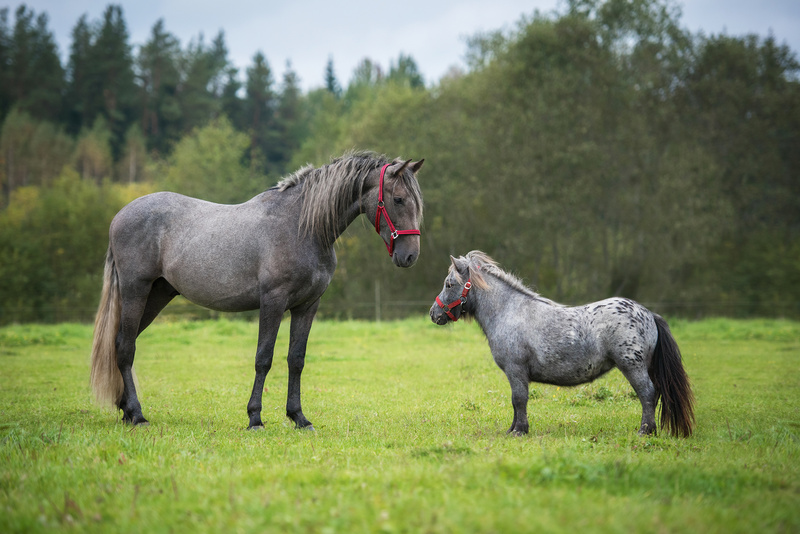 The foothills of western North Carolina and upstate South Carolina offer many equestrian disciplines from steeplechase to dressage, hunter/jumper to carriage driving. 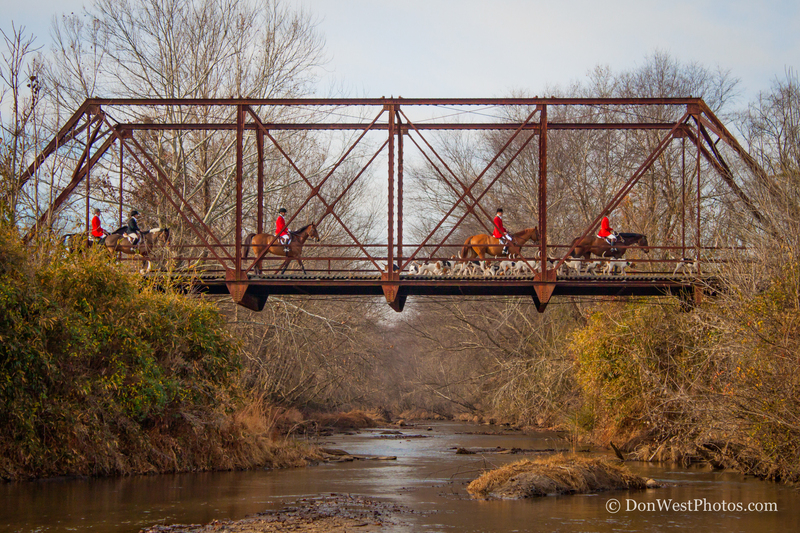 Fortunate to have 3 equine facilities, our area sports a full calendar of events from January through December. 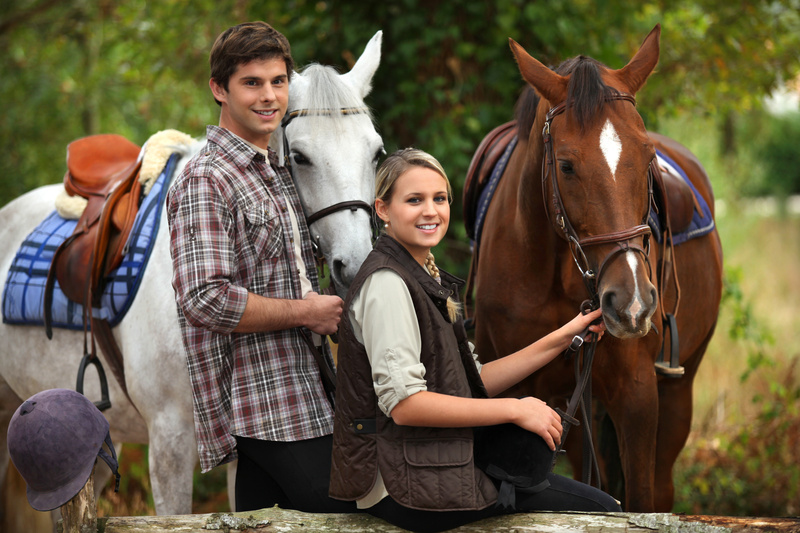 With over 20 equestrian oriented organizations in the 702 regions, there is always something going on! 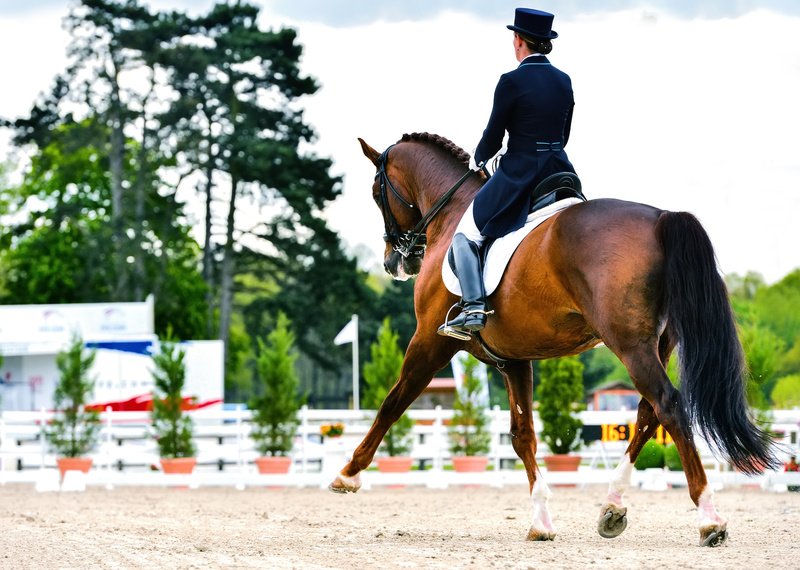 With the addition of Tryon International Equestrian Center, Tryon’s place is solidified as one of the top equestrian destinations in the world. The 2018 FEI World Equestrian Games™ was held in Mill Spring, NC, over thirteen days from September 11-23, 2018 at Tryon International Equestrian Center. 68 nations participated in this prestigious competition. 702 athletes and their entourage, thousands of spectators and an army of friendly, helpful volunteers from NC and around the globe came to our corner of the world to be a part of this extraordinary event. For a more leisurely experience, our trails including CETA and FETA create more than a 100-mile system. The nationally recognized trail system goes through private lands with some public trail systems in North and South Carolina state parks. 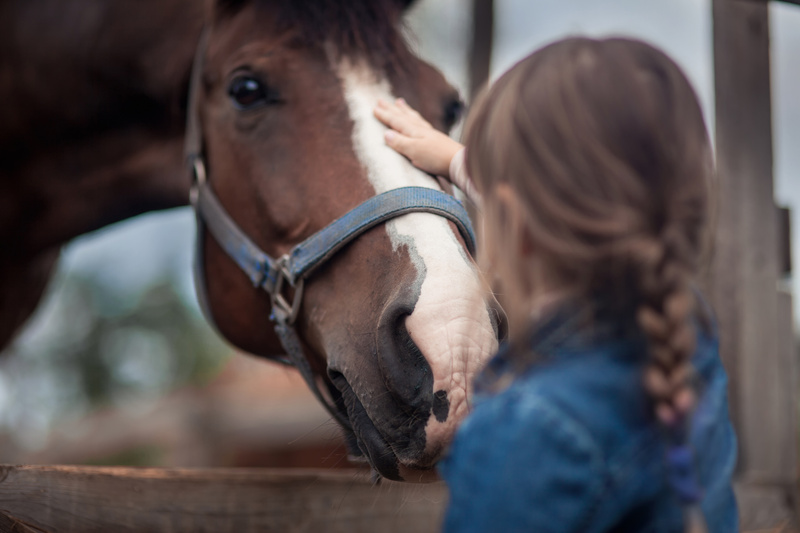 Although there is land aplenty for those that have dreamed of their own Tryon horse farm property, there is also specially designed equestrian communities in western North Carolina that are springing up for those who want a more neighborhood approach to their horse farm dreams. 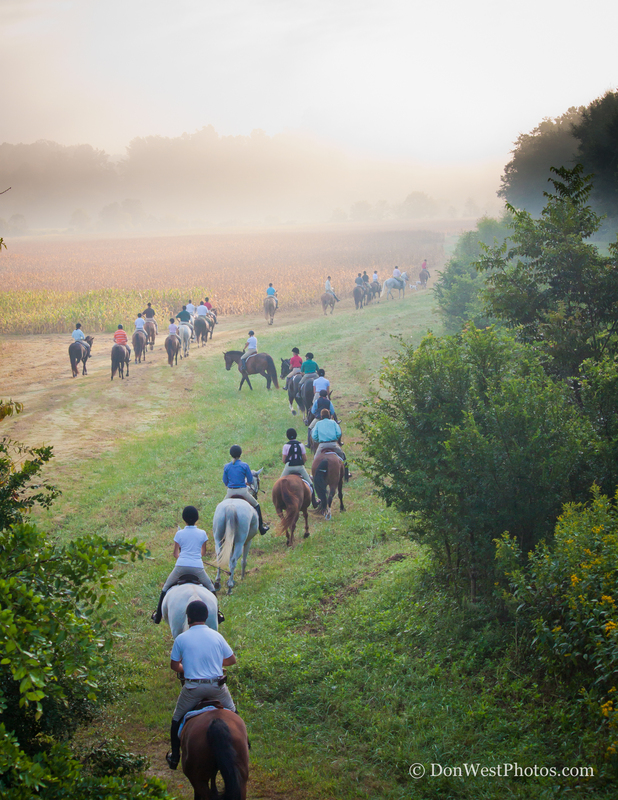 The equestrian traditions and lifestyle in the foothills of western North Carolina are charismatic. 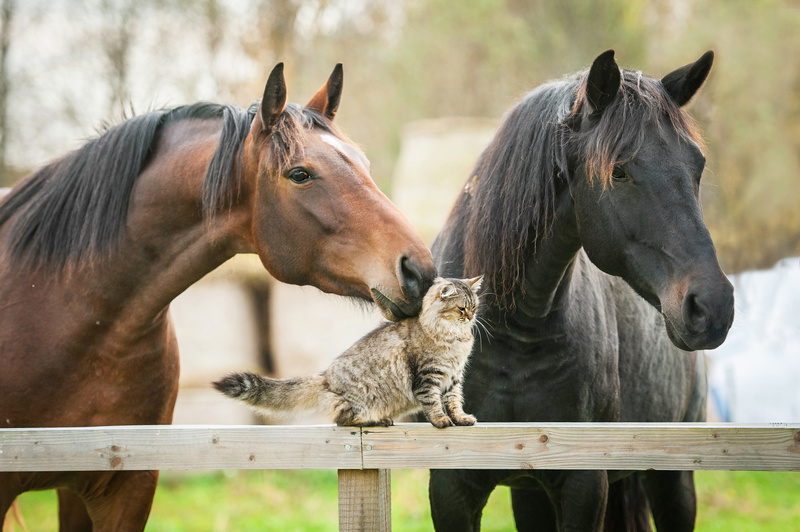 Bonnie Lingerfelt is an equestrian who appreciates the needs of horsemen and incorporates those needs when searching for horse properties.